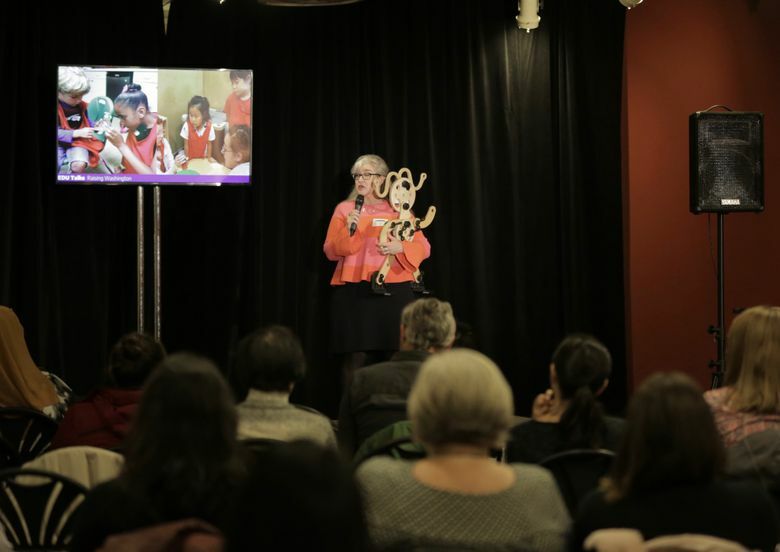 Seven experts weighed in at a recent event called "EDU Talks: Raising Washington," hosted by the University of Washington College of Education. Here are some of the highlights. When it comes to how children learn, first impressions are important. An early and positive start to a child’s education — through things like playtime, stimulating conversation or a good preschool — can improve her chances of success in school. That’s especially true for students living in poverty, who often start and stay behind in school. That finding has been at the center of decades of research into early childhood education, and a selling point for the programs like The Parent-Child Home program in King County (which helps low-income parents play with their toddlers in a way that maximizes learning) and Seattle’s subsidized, citywide preschool program. What are some other models for improving early childhood education? 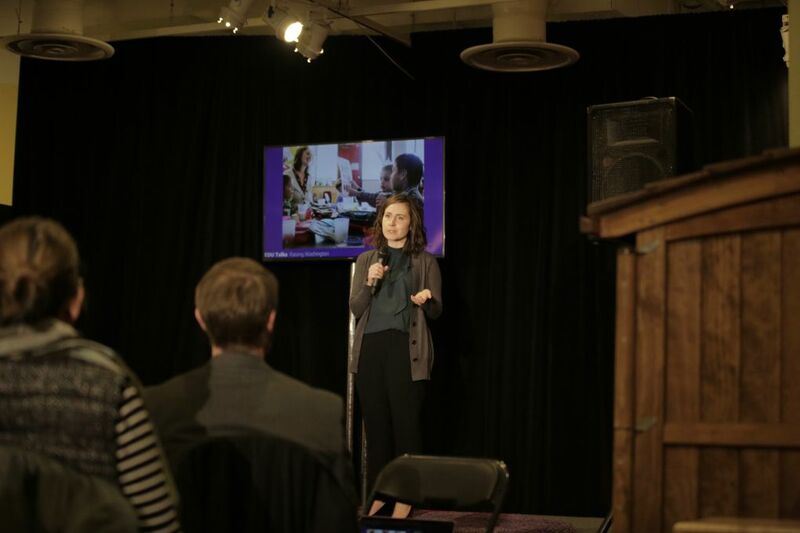 Seven experts weighed in at a recent event called “EDU Talks: Raising Washington,” hosted by the University of Washington College of Education. Here are some of the highlights. 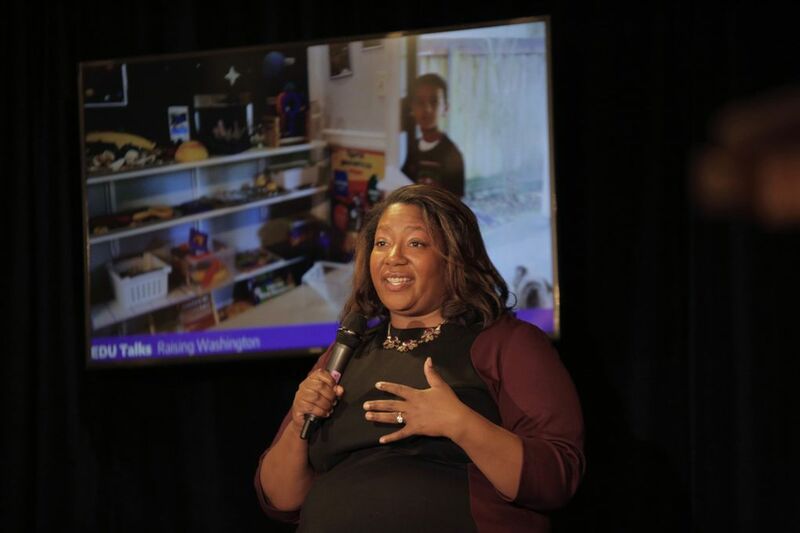 Dawn Williams, a curriculum specialist for the UW College of Education, shared lessons from her project “Meaningful Makeover” — a show where each episode is dedicated to revamping an early learning classroom. The changes her team make to the classroom — things like lowering shelves so children can access materials — help students feel more comfortable learning in that space, said Williams. Photo courtesy of the University of Washington College of Education. 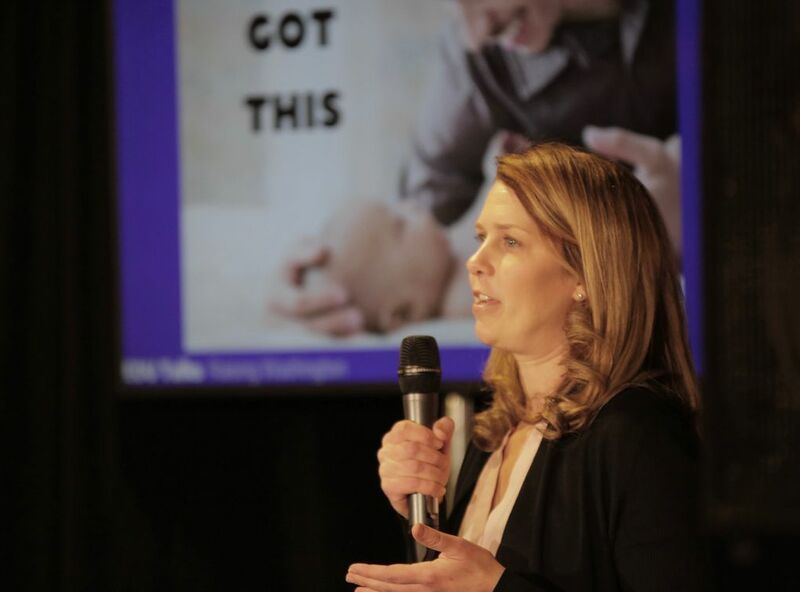 Holly Schindler, an assistant professor of early childhood and family studies, gave a second EDU Talk on her project that supports low-income fathers. The men are filmed while interacting with their young children. Then, using the footage, Schindler’s team puts together a highlight reel of positive interactions to show the dads what they’re doing right. “The opportunity to have somebody show you really good things you’re already doing and to point that out and see that on film, that can be especially powerful for a father,” she told Education Lab last February. At The Haring Center’s Experimental Education Unit, an early childhood education center, UW teaching associate Ariane Gauvreau uses snack time as a way to build relationships in an inclusive classrooms — where students with and without disabilities are present. By pointing to images on a diagram, students can have a conversation without speaking. Her research found that the extra tool encouraged students to communicate beyond just snack time. Want to learn about other projects? You can view talks from the event on the UW College of Education’s YouTube channel.